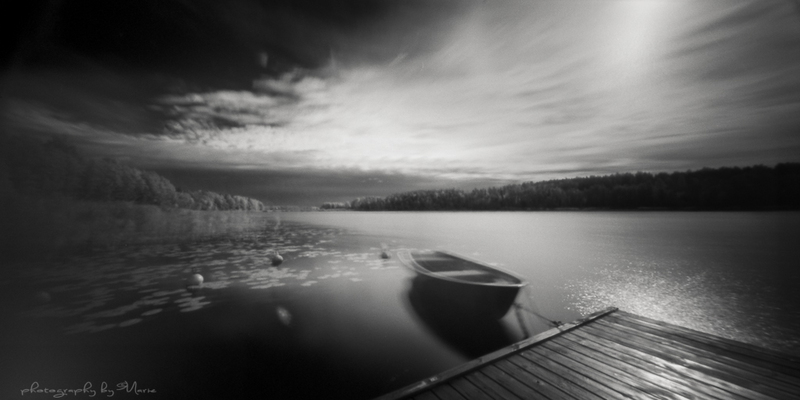 I’m hopelessly addicted to film photography, and right now I’m very much in for pinhole photography, and that is my reason to set up this blog. On this blog it will just be images, pinhole and zone plate images, and a description of what camera I have used, film and the processing of the film. I will try not to publish the same images as at Shimmering Grains, but sometimes there is a story I want to tell you there, and sometimes there will be a reblogging. I’m a fan of your blog, Shimmering Grains. Congratulations on this new endeavor and I look forward to your pinhole photography! Thank you very much Sonya for your kind words, and for following!